← Buzz Aldrin on space poo. 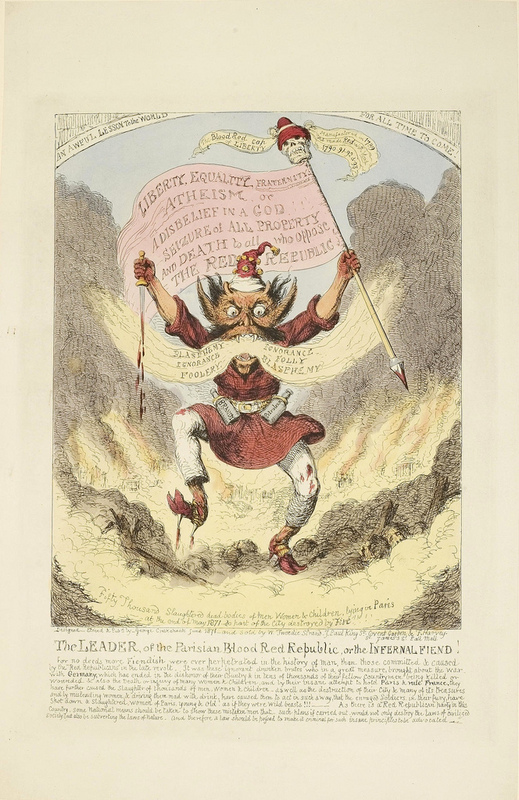 Artist George Cruikshank, 1871 via BibliOdyssey: 1870s Caricatures. 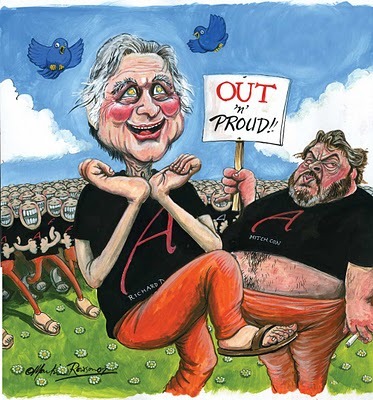 This entry was posted in god, images and tagged athiests, Christopher Hitchens, Martin Rowson, RICHARD DAWKINS. Bookmark the permalink.